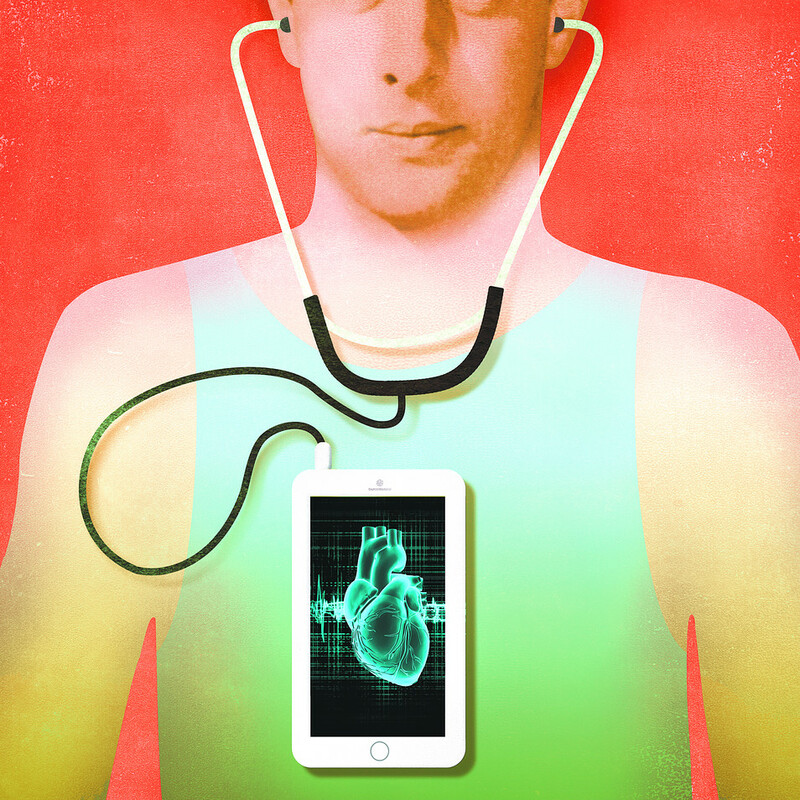 Agreed the future of health and technology has begun, and will be the future. Good post. smartphone platform (OS) with determine the reality of this. Reblogged this on Christopher Ghigliotty. Reblogged this on mama tech.